Glasgow born Sean McFadden trained here at the Dance School of Scotland on the Musical Theatre Course before continuing onto Central School of Ballet in London – Degree in Professional Dance and Performance – and gaining a scholarship into the graduating year at Laine Theatre Arts – Diploma in Musical Theatre and Dance. 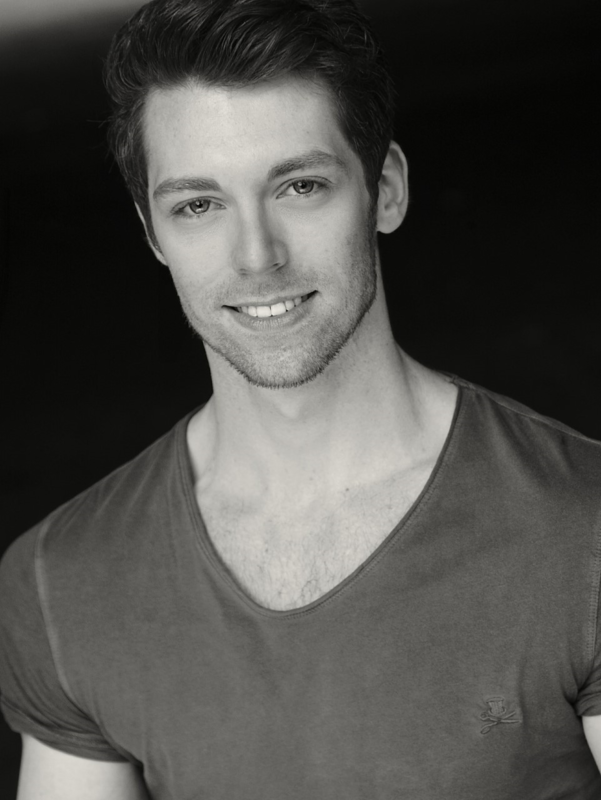 He’s been lucky to work in a variety of companies and styles including Musical Theatre, Ballet and Contemporary Dance Companies, various tours and leading Cruise Ships Production Teams as well as TV work, in a range of positions from artist and performer to Swing, Dance Captain, Company/Tour Manager and Dance/Choreographer’s Assistant. Some credits include CHICAGO The Musical, Love Never Dies, the Lido de Paris, State Ballet of Georgia, AD Dance Company, BBC, BAMBI AWARDS, the Helene Fischer Show, among others.